If you are making your living shooting pictures for events and parties, then you must be thinking of covering your back by getting a liability insurance for photographers. When the unthinkable happens, you can get coverage when someone sues you for liability as a result of accidents, discontent with your services or failure to deliver the goods. As a photographer, there might be times when your pictures are not what your clients expect. There might be accidents and you might have lost all pictures taken during an event. In these instances, you must have a provision for reshooting expenses. Additionally, people who have lost photos of events such as wedding or parties will want compensation. Whether you are using the traditional film or a media card, its loss will be covered by your liability insurance for photographers. When a client takes you to court because of dissatisfaction or other reasons, you must be prepared to pay for your own legal defense and court costs. It is for this reason that having an insurance can make sure you will not be caught by expenses which might be staggering. If you are taken to court, then for sure you have to retain the services of an attorney who can help defend yourself and your business. These costs are not usually cheap and hence, an insurance is there to help defray the costs of attorney fees. Damage caused by carelessness or accidents will also be covered by your liability insurance. 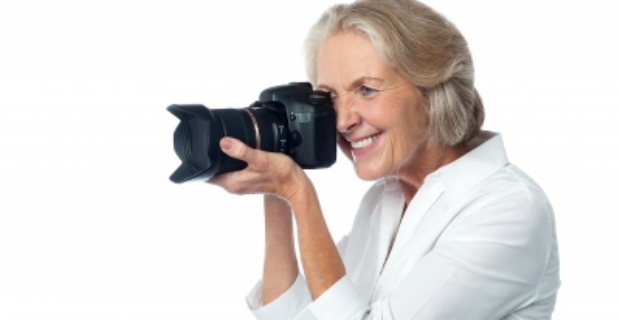 For instance, your camera and photography equipment might cause injury to property or a human being. 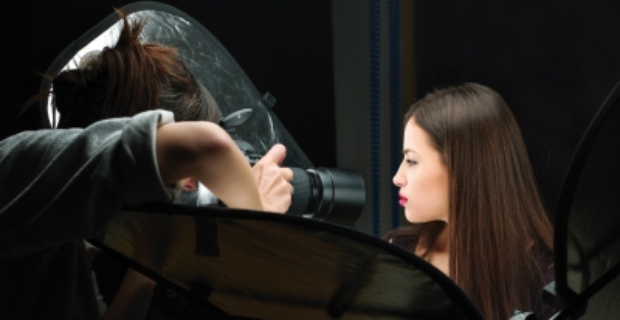 Liability insurance for photographers protects you from the unforeseen. Get a quote today from any of the following insurance providers: Photoguard, Markel Direct UK and Simply Business. Depending on your experience, the size of business and the coverage you need, insurance costs will vary but could start for as low as £5 a month.